Midnyte Reader: Book Blogger New Year's Challenge - January 5, 2014. 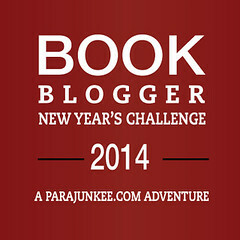 Book Blogger New Year's Challenge - January 5, 2014. 5. Worst book of 2013. I can't really use the word "worst", but I didn't love The Accursed by Joyce Carol Oates. However, this won't stop me from reading her other books. Also, while I adore Peter Straub, I didn't quite get A Dark Matter. It's one of those books that I feel kind of stupid for not appreciating and not relating to the deeper meaning behind it. How about you? What books didn't quite make the grade for you? I haven't heard of either of these. Sorry they disappointed! Good luck finding better reads in 2014! 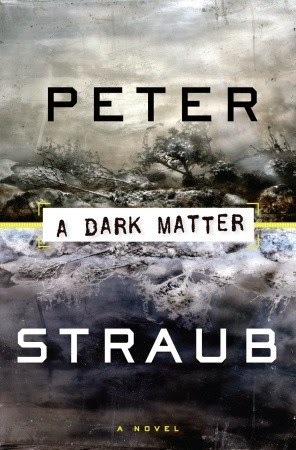 "A Dark Matter" is on my did-not-finish list. It didn't hook me at all and I wasn't in the mood to struggle with it. "The Devil in Silver" was the only other book I failed to finish. The subject matter hits all of my interests, but I couldn't stand the author's uh.. "style." Most of my disappointments from 2013 were short story collections, but I'm not surprised by that, they always seem to be hit and miss. 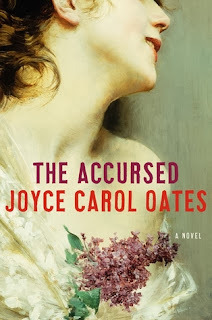 "The Accursed" is currently on my TBR for 2014, but maybe I should re-think it? I've only read Oates' short stories and I've found those extremely frustrating, but I want to try a novel or two before I give up on her.